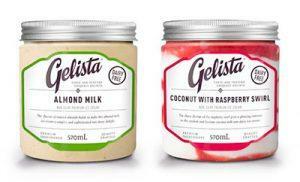 Premium ice-cream and gelato manufacturer Gelista has added two new flavours to its 570ml jar range – Almond Milk and Coconut with Raspberry Swirl. 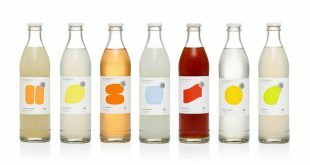 The addition of the new flavours balances and expands the existing range of six to eight flavours – from five dairy and one non-dairy option to five and three, respectively. 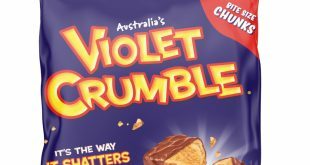 Gelista Managing Director Peter Cox says the company’s flavours are carefully selected and developed. Almond Milk Gelista is promoted as having a sweet and subtle almond flavour that is neutral enough for it to become an accompaniment to gourmet deserts: the new non-dairy substitute for traditional vanilla bean ice-cream and gelati. 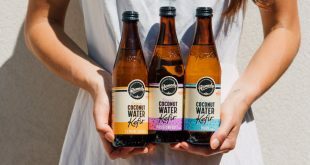 Coconut with Raspberry Swirl Gelista is described as building on the huge success of the plain coconut product included in the range originally launched last year. Gelista says the new product “delights the senses with the creamy texture of the existing coconut plus the sweet aroma of the raspberry, the aesthetically beautiful red swirl in the pure white, and a flavour that seduces”.